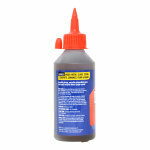 A tough, strong glue which is waterproof and temperature resistant for interior and exterior use. Can be used to bond all types of material, such as: wood, metal, glass, stone, brick, concrete, ceramic, foam. 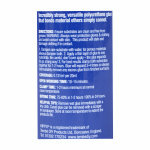 As it cures it expands, foaming around 3-4 times, thus making it economical to use. 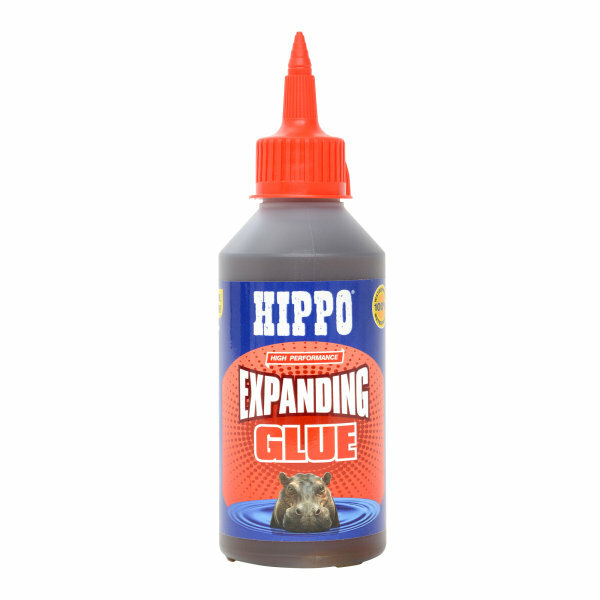 Incredibly strong, versatile polyurethane glue that bonds material others simply cannot. Ensure substrates are clean and free from grease. WARNING: Always wear protective gloves & clothing and avoid contact with skin. This product will stain and damage clothing if in contact. Dampen one substrate with water, for porous materials always dampen both. Apply a thin layer of glue to one substrate. Be careful, don't over apply—the glue expands to go a long way! For best results clamp both substrates together for 1-2 hours. 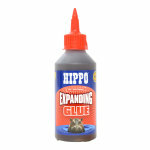 Glue will expand 3-4 times so always Immediately remove any excess glue from finished surfaces. 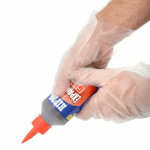 Remove wet glue immediately with a dry cloth. Cured glue can be removed with a scraper or sandpaper. Store at room temperature to extend the products life.